This week on the podcast, we kick off a series of quarterly security update episodes to reflect the ever-changing security and vulnerability landscape. We cover WannaCry, Petya/NotPetya and basic security best practices you can follow to help protect against threats. 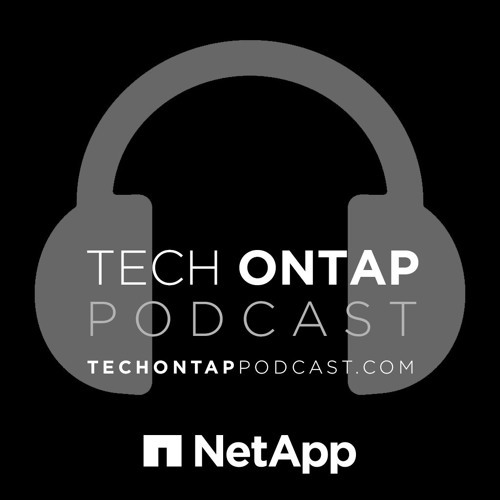 We join some of the NetApp security team, including Kevin Ryan from PSIRT at NetApp and Security TME Andrae Middleton, as well as esteemed NetApp A-Team member, Paul Stringfellow. Paul is the technical director at Gardner Systems in the UK. You can find his blog and podcast at https://techstringy.wordpress.com/.